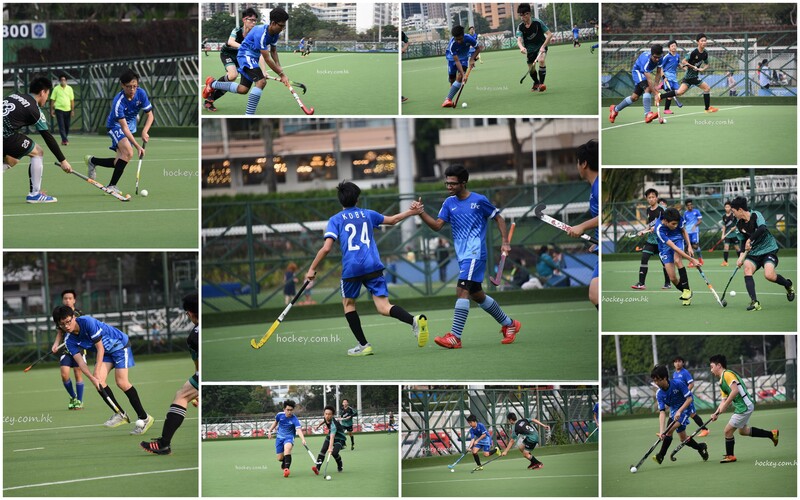 On Friday 4th March 2016, the Law’s Boys hockey team won St. Francis Xavier's College by 5:1 and they got the 2nd runner up of the All Hong Kong Inter Secondary School Hockey Competition, Division II. 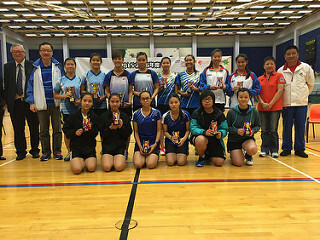 Congratulations to the team players for the success of their hard work. 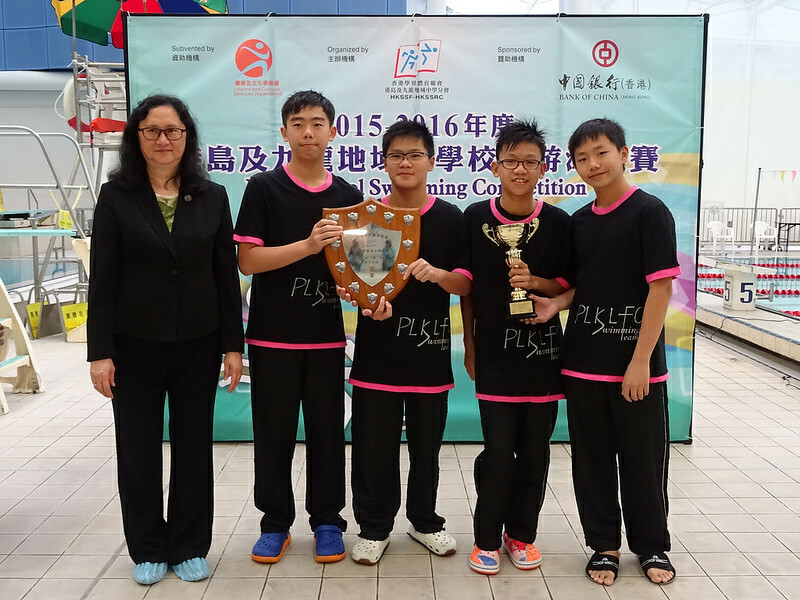 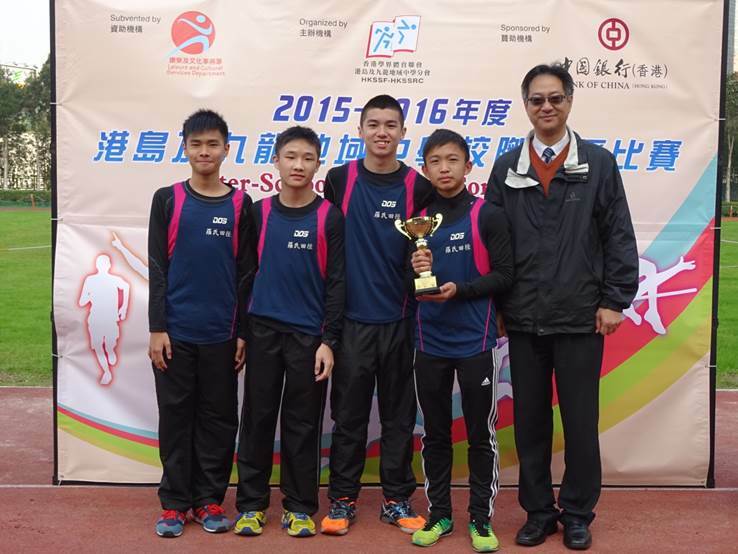 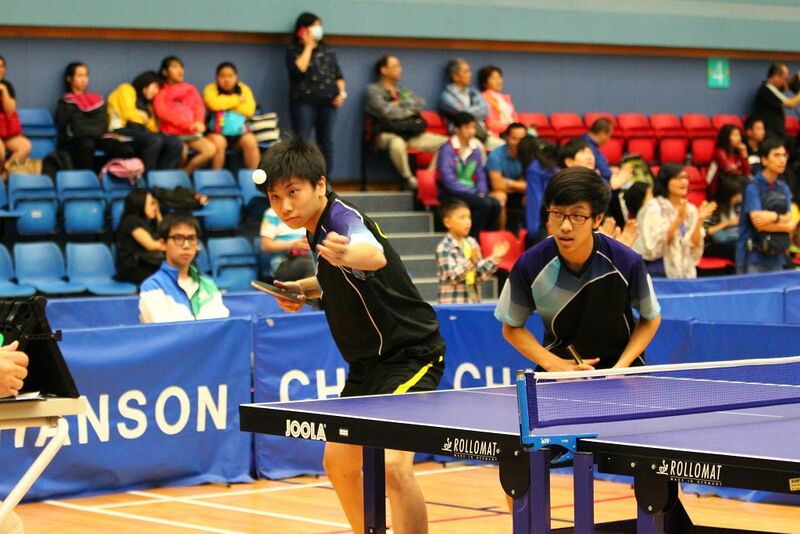 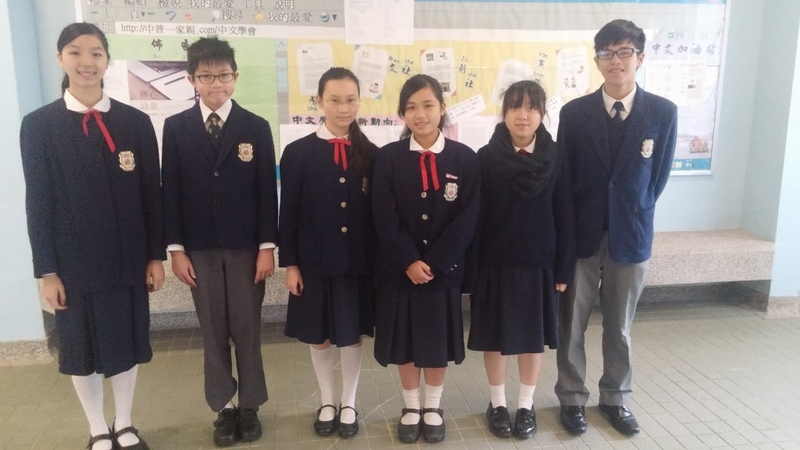 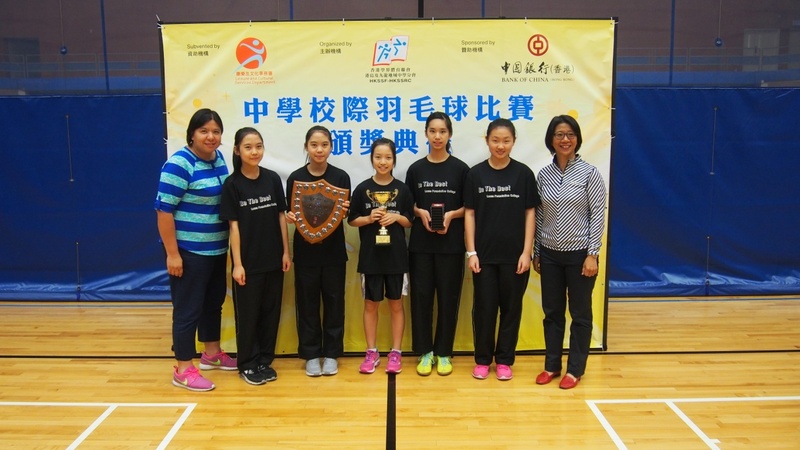 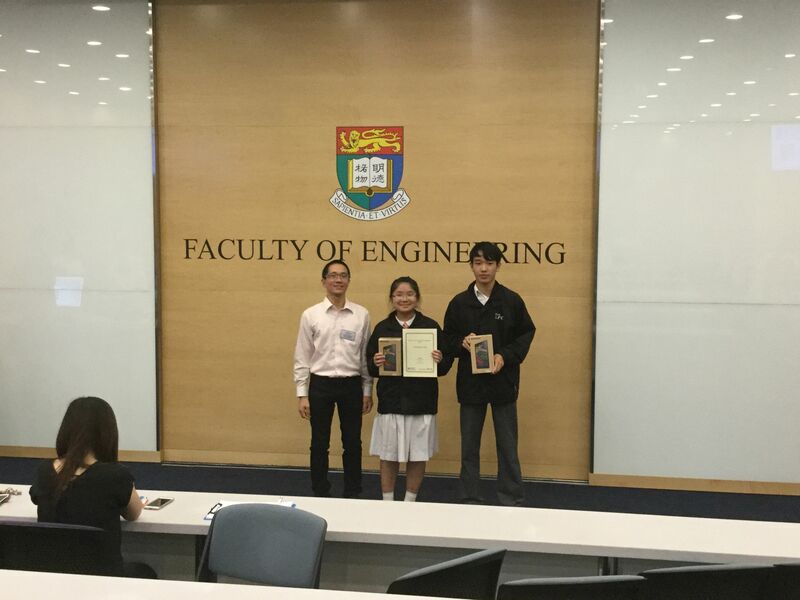 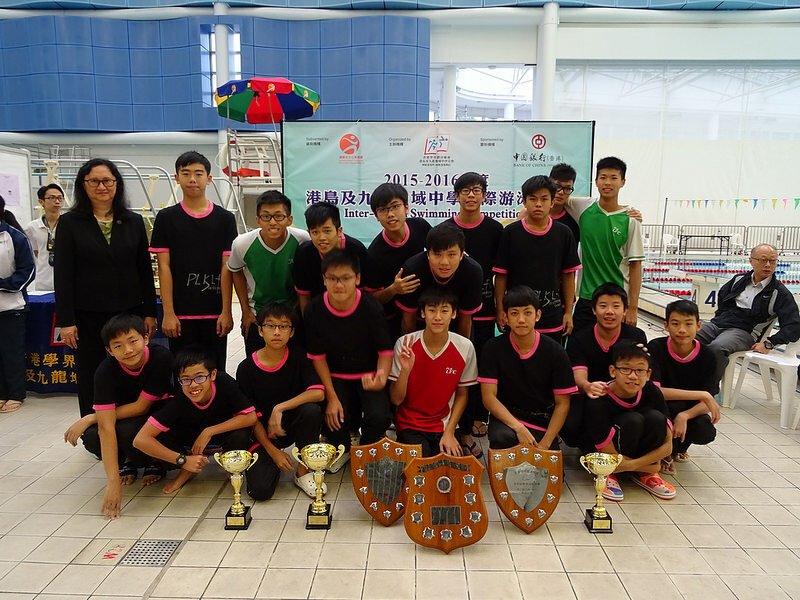 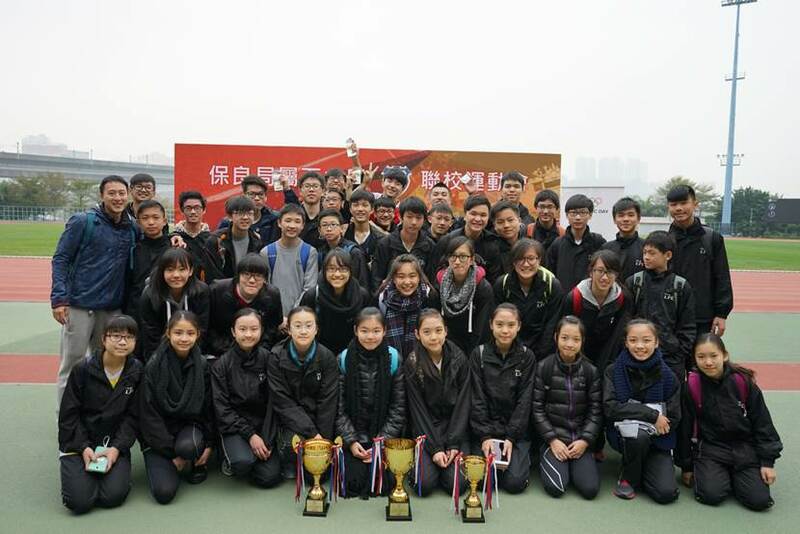 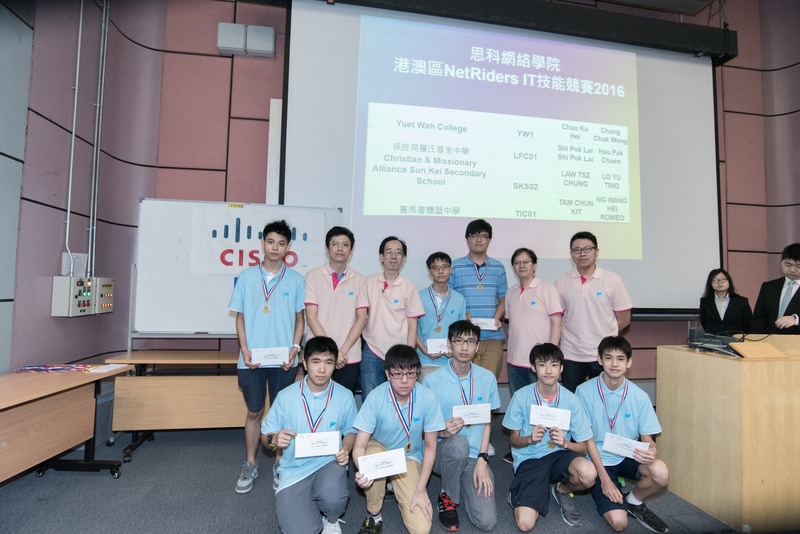 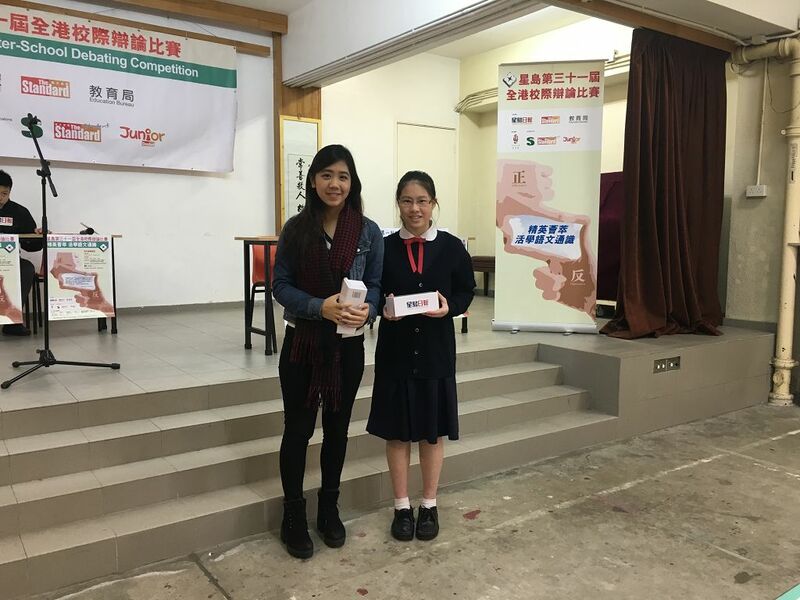 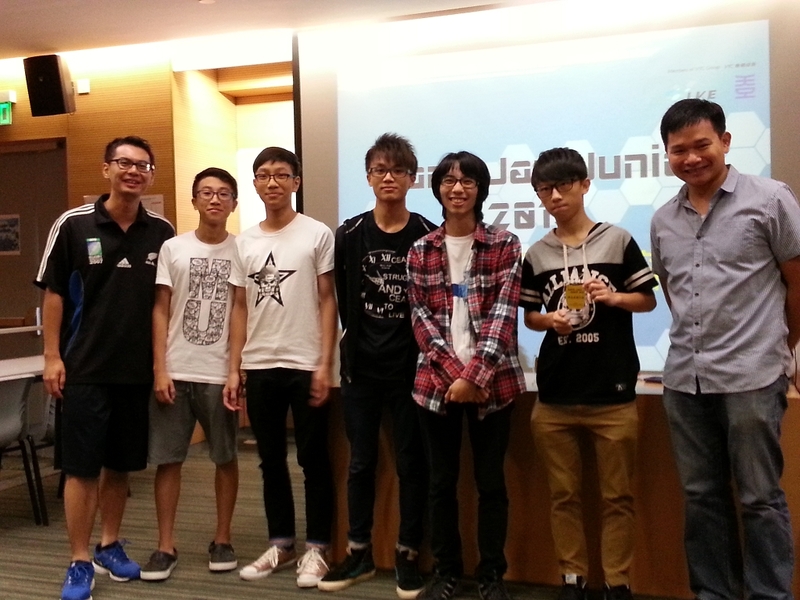 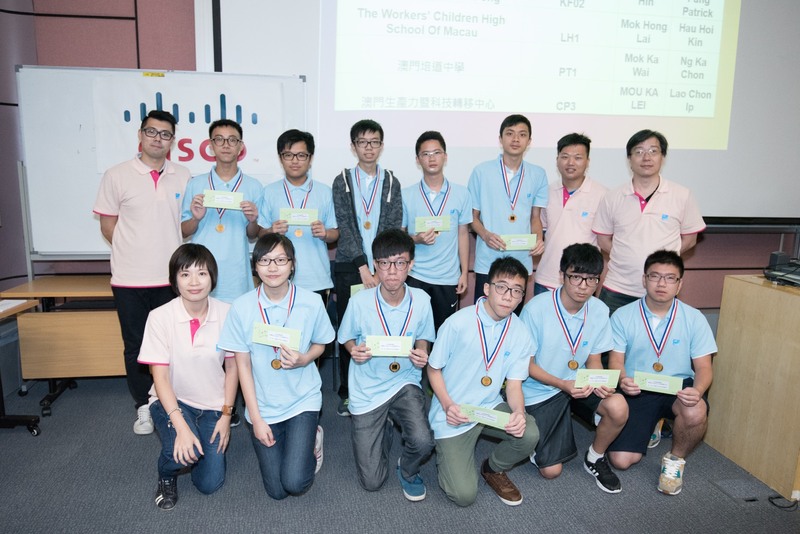 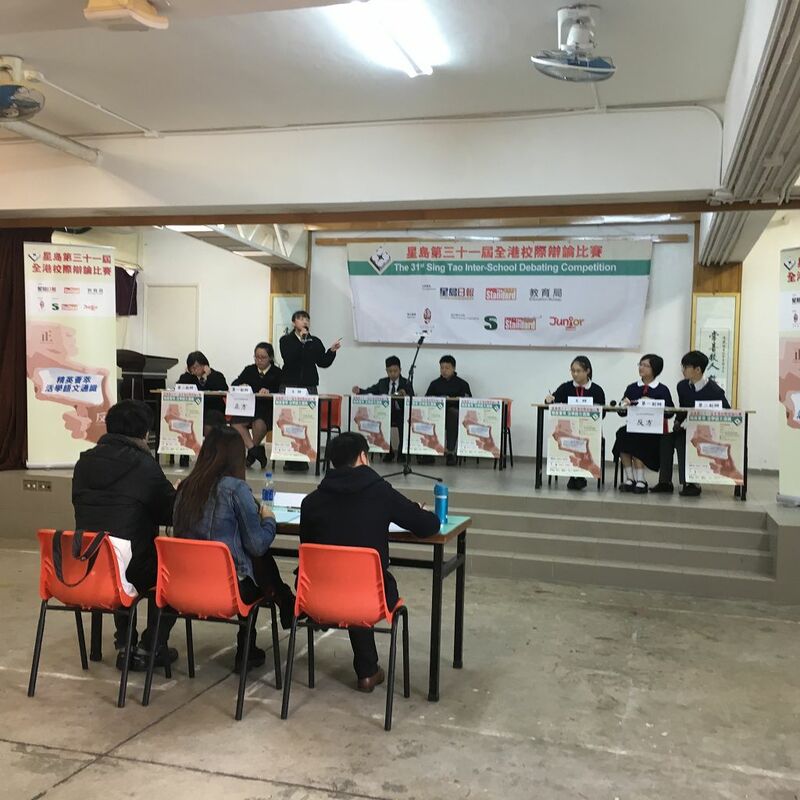 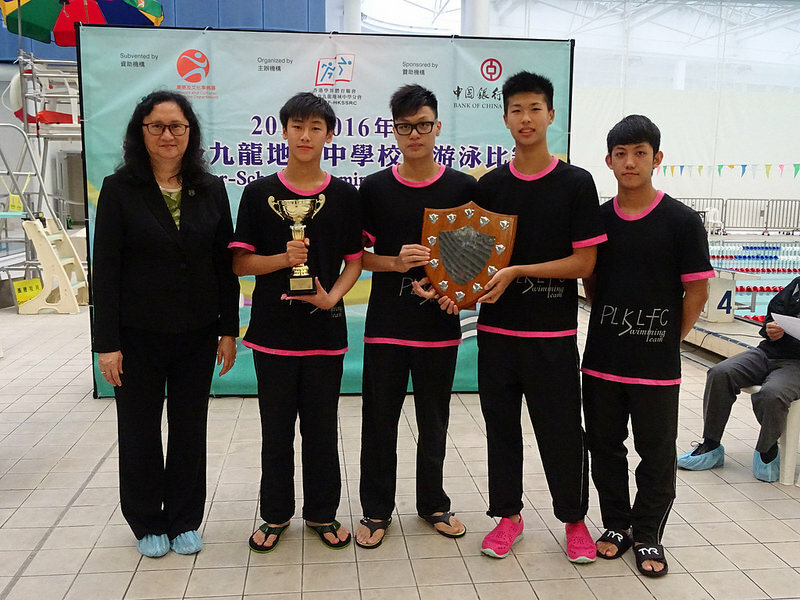 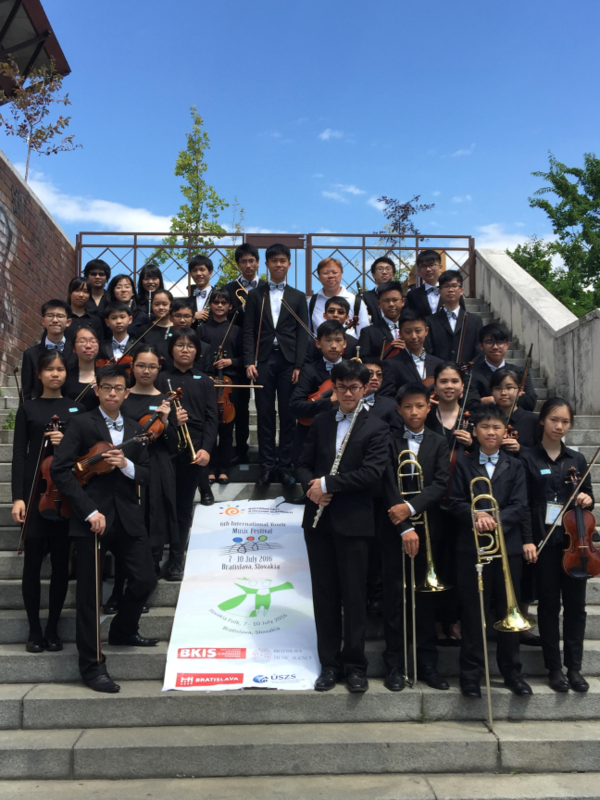 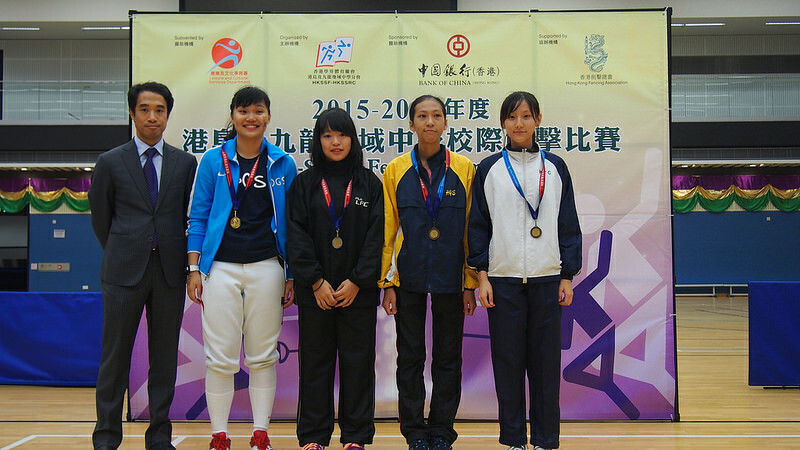 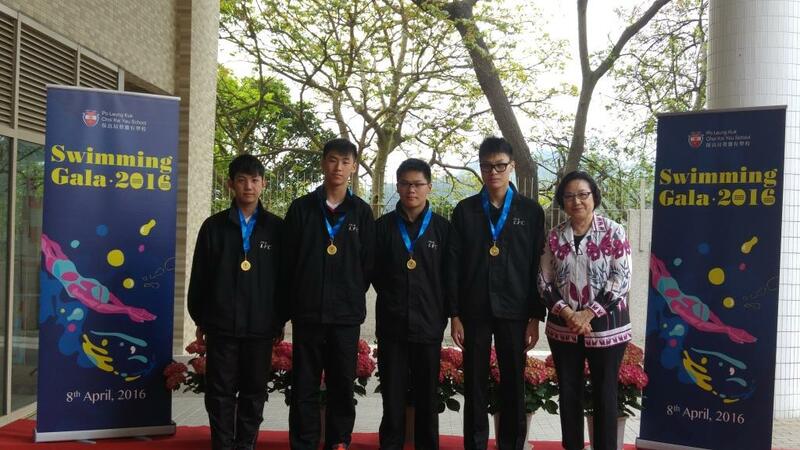 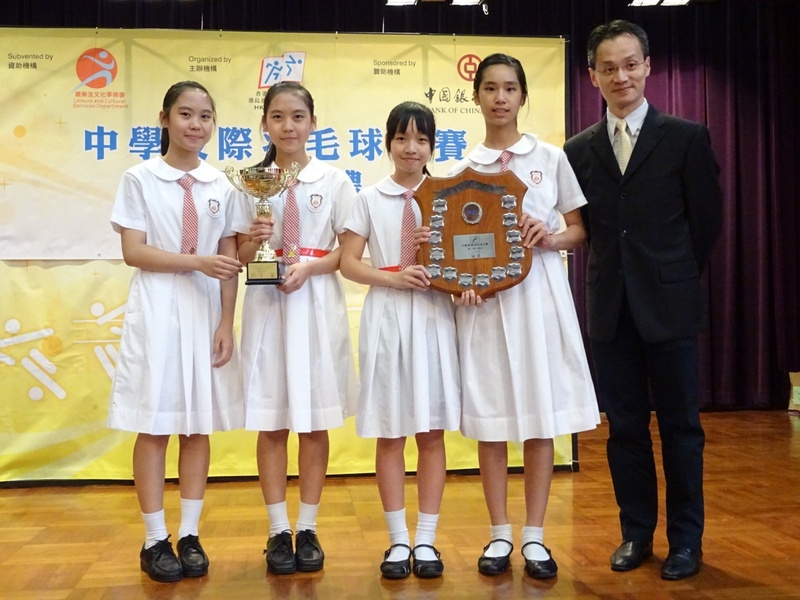 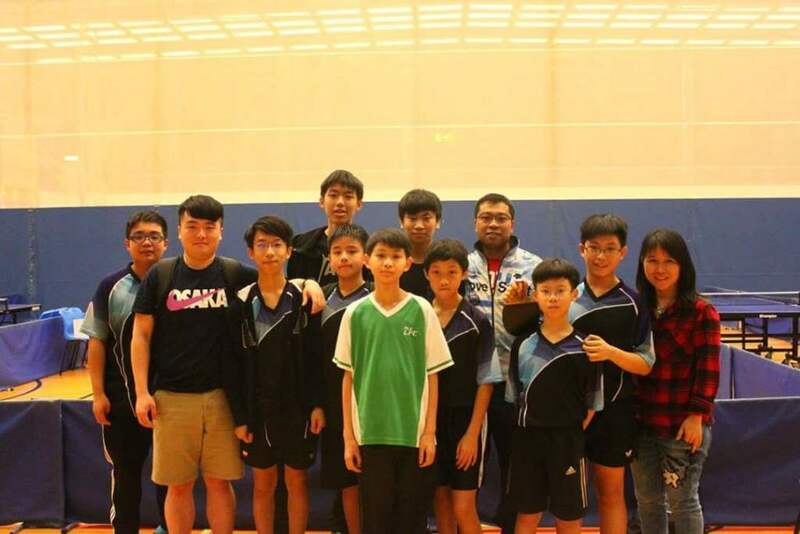 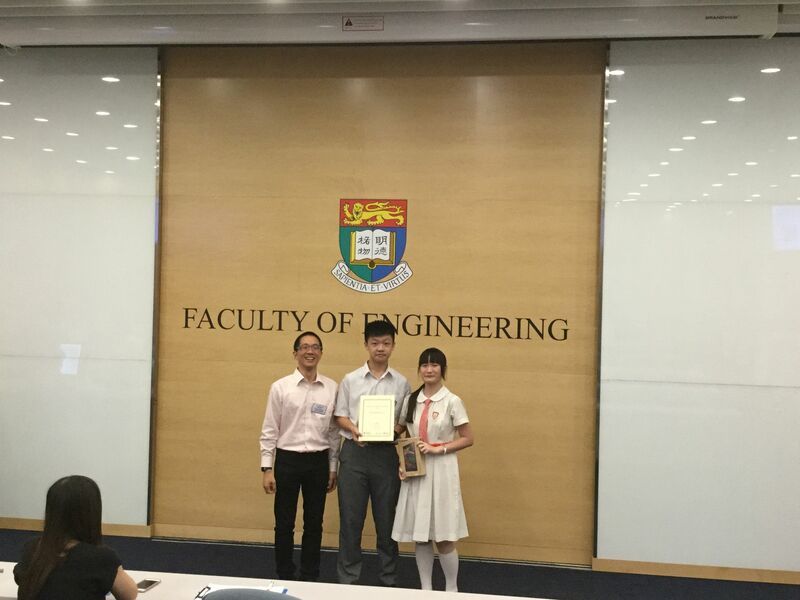 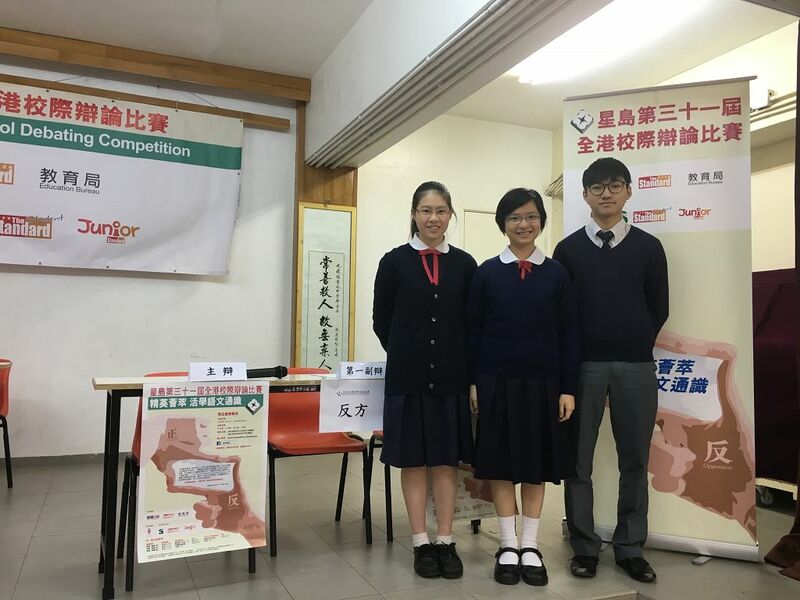 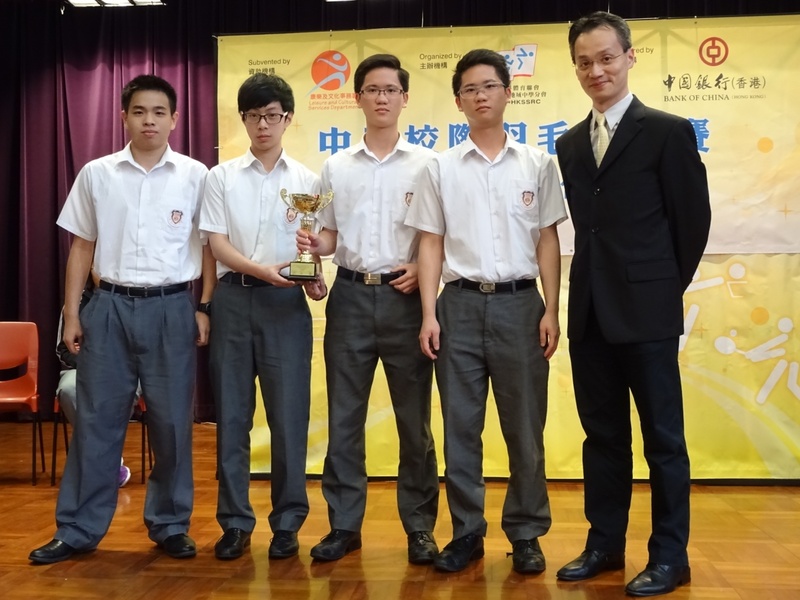 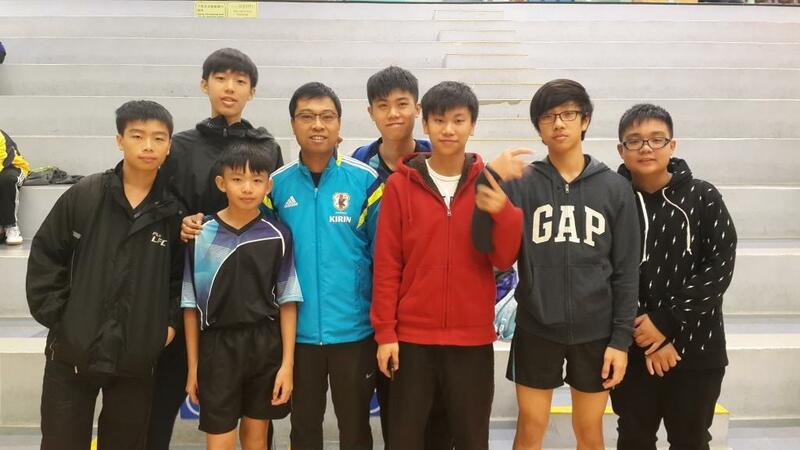 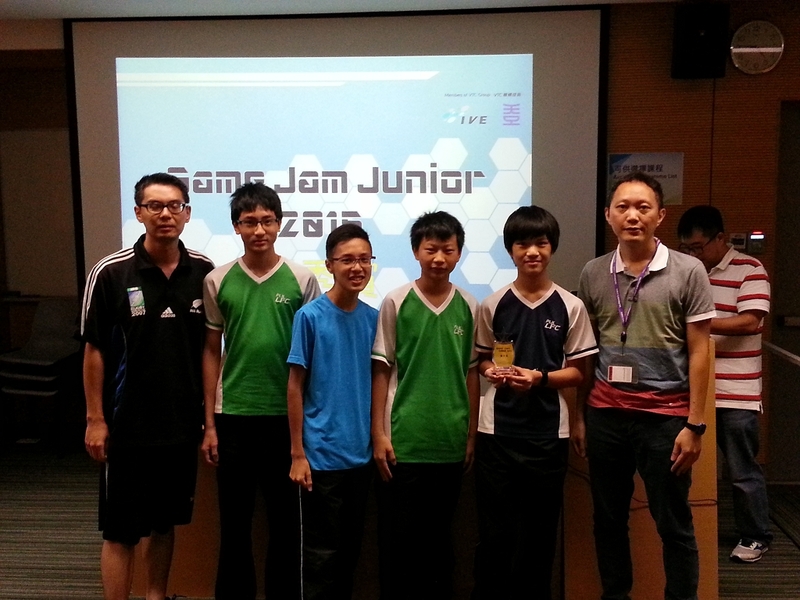 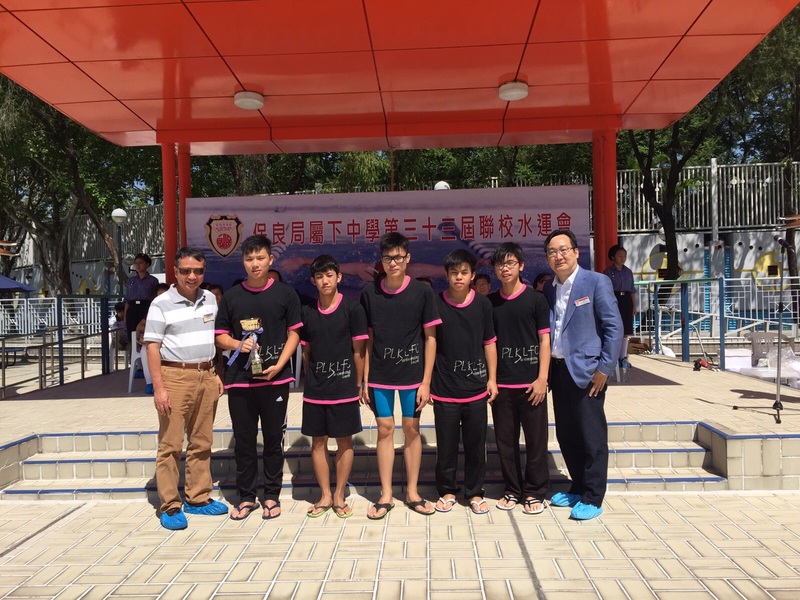 On Saturday 13th December 2015 the Law's B Grade Table Tennis Team played in The Inter-School Table Tennis Competition 2015/16 and achieved Champions in the B Grade, Division 3 (Kowloon one). 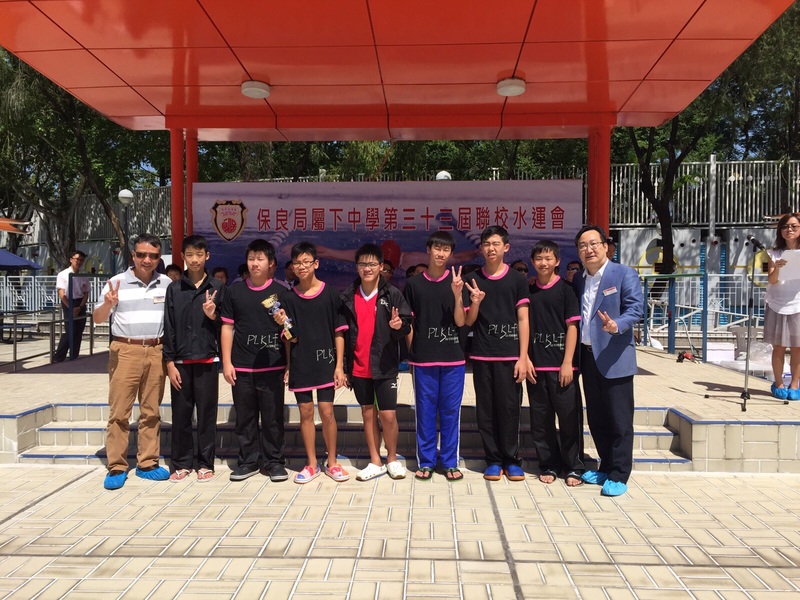 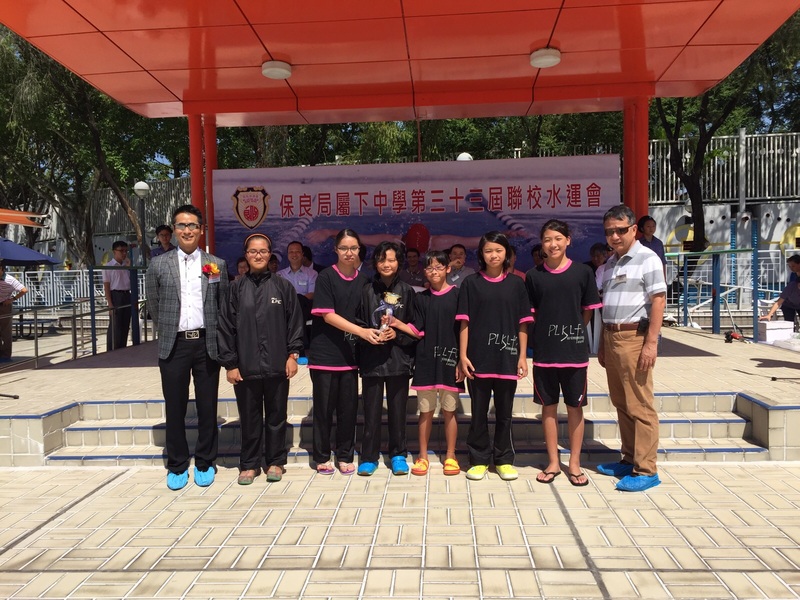 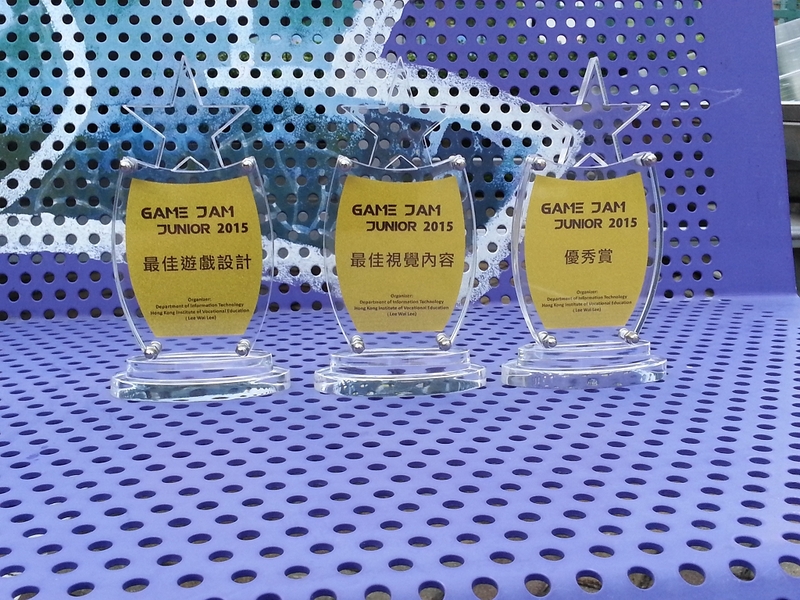 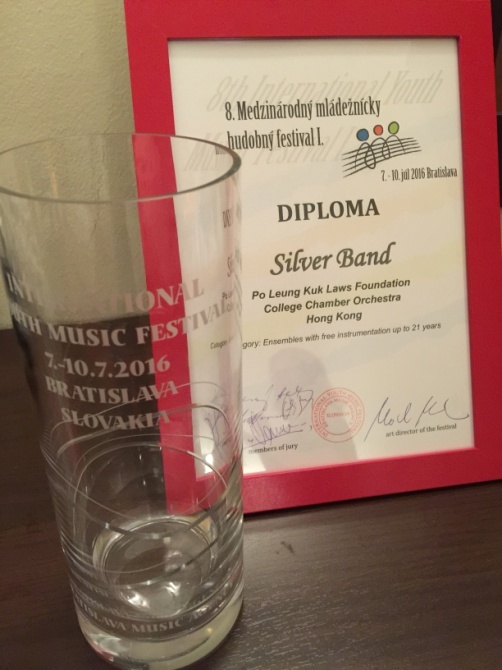 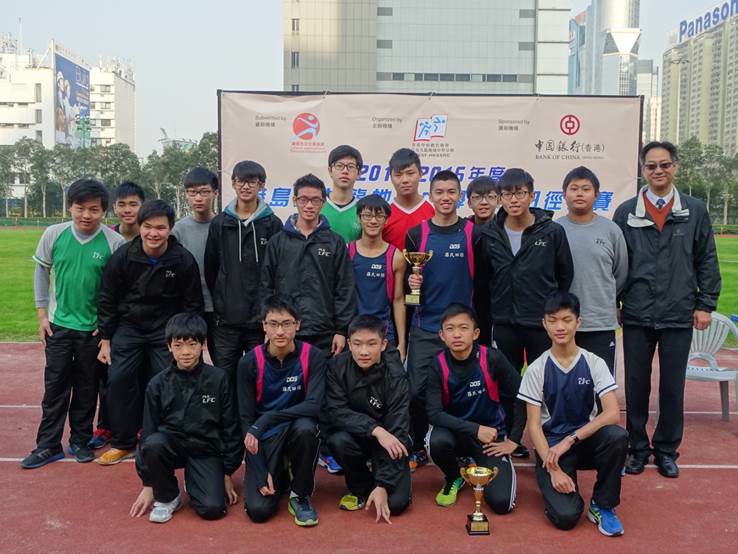 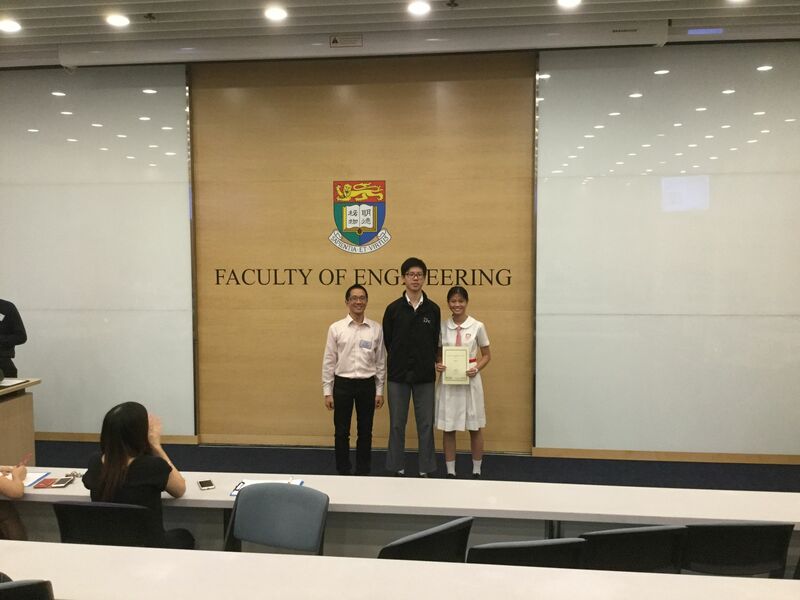 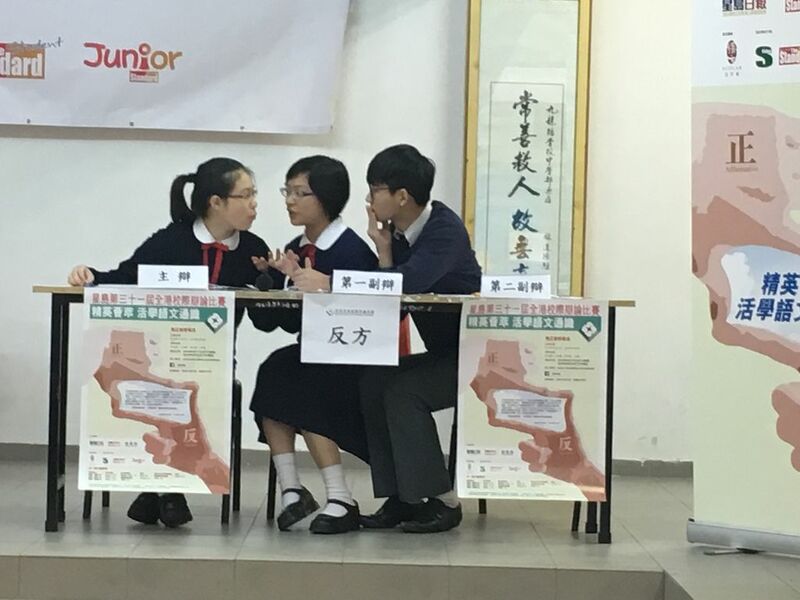 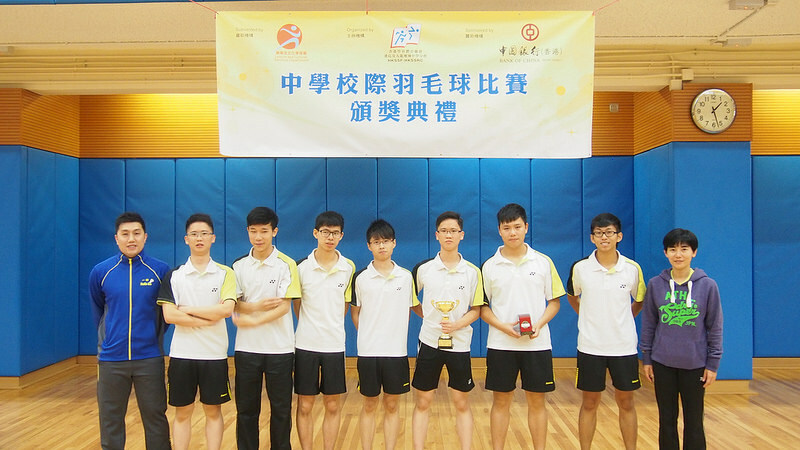 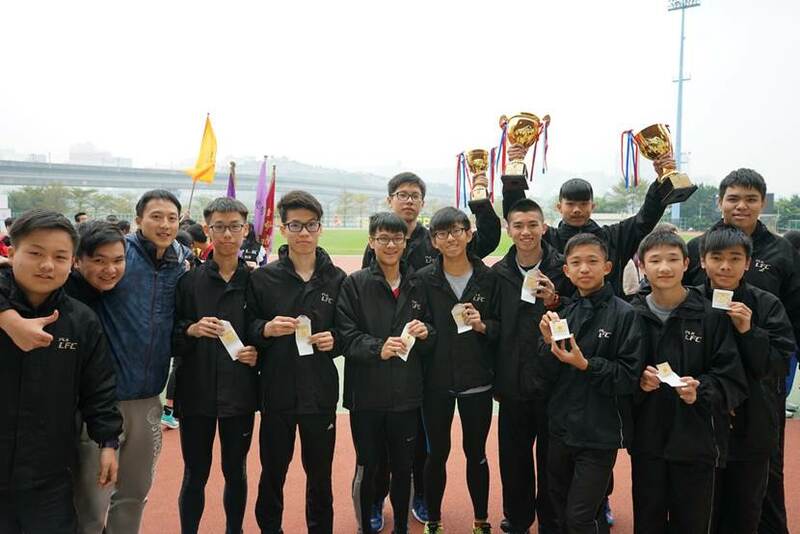 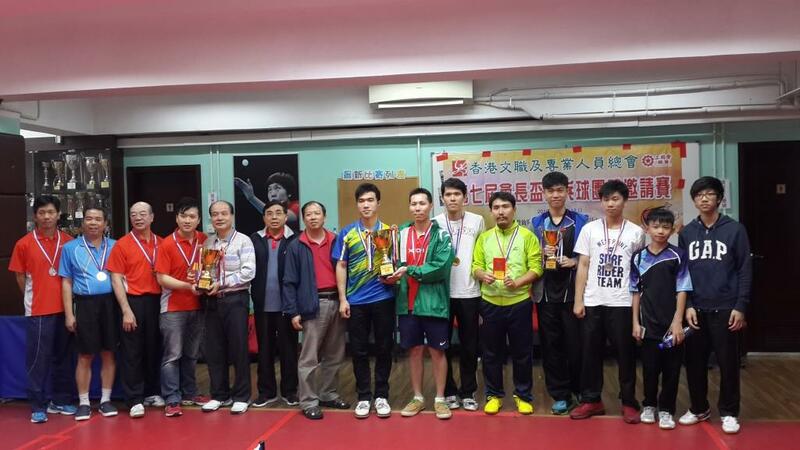 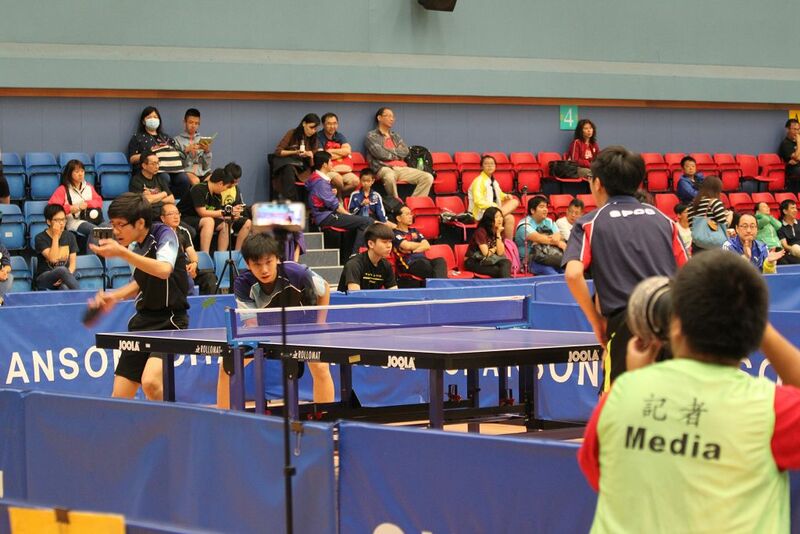 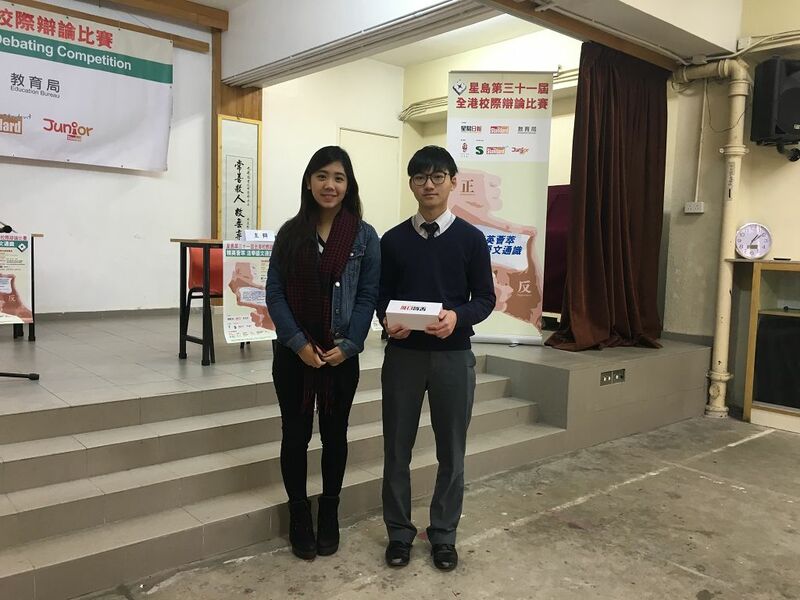 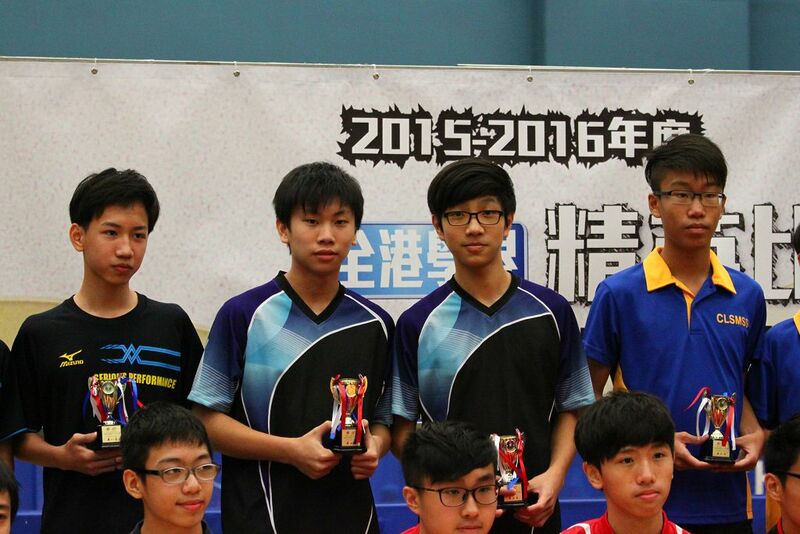 Moreover, the Law's Table Tennis Team also got the 2nd Runner-up in another open competition, 第七屆《會長杯》乒乓球團體邀請賽, in the same day evening.